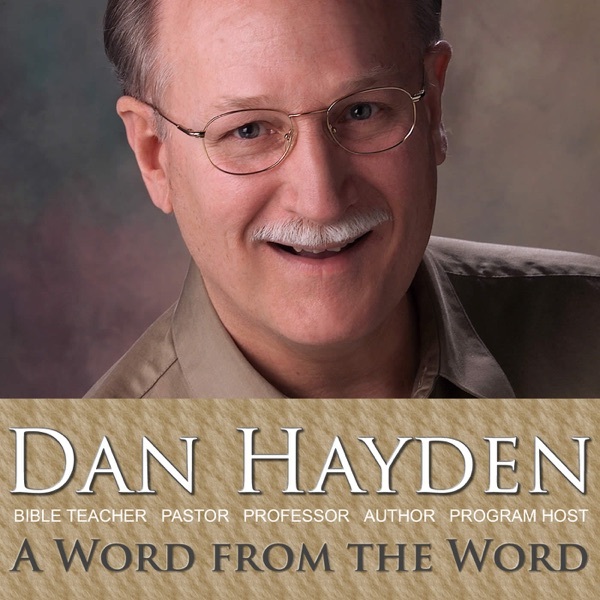 Dan Hayden's two-minute daily Bible study explores the meaning of a single word from Scripture. Much more than a devotional - it's Bible-based truth revealed through credible, reliable study. A Word from the Word is produced in Orlando, Florida.